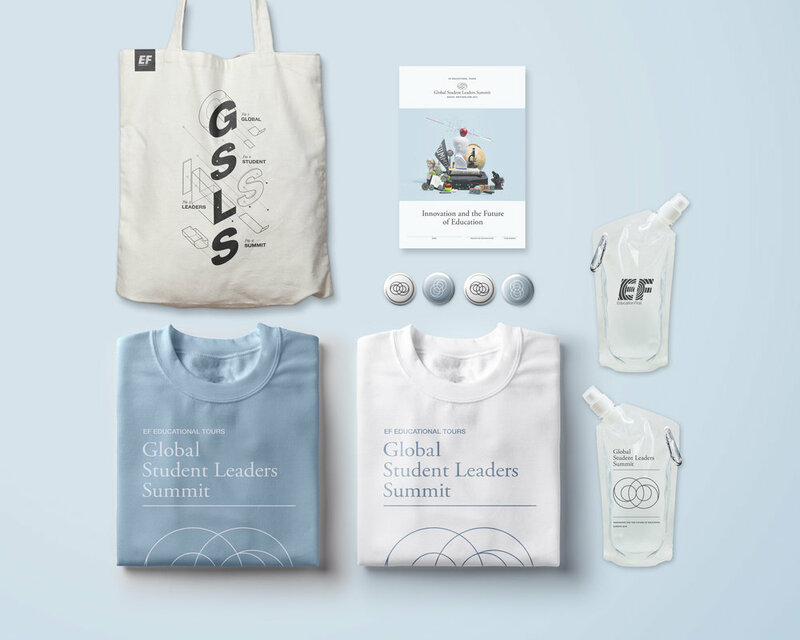 In the summer of 2015, EF Educational Tours helped hundreds of students on varying international tours convene at the Global Student Leadership Summit in Davos, Switzerland. Over the course of the next three days, they were tasked to challenge the current state of academia, prototype innovative solutions, and present their visions on the future of education. World-renowned speakers and topic experts lead discussions and workshops to inspire and educate students. Just as students at the Summit were asked to prototype their ideas using only basic classroom materials, our own rudimentary vignettes were designed to match the ethos of the speakers they'd accompany.